This chapter is a natural extension of the previous chapter. 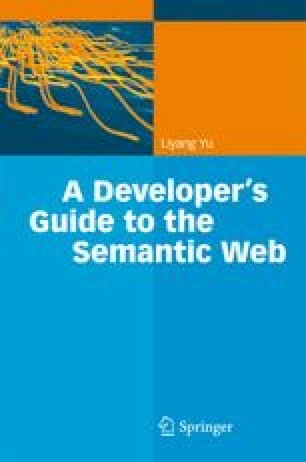 As a key technical component in the world of the Semantic Web, OWL is the most popular language to use when creating ontologies. In this chapter, we will cover OWL in great detail and after finishing this chapter, you will be quite comfortable when it comes to defining ontologies using OWL.